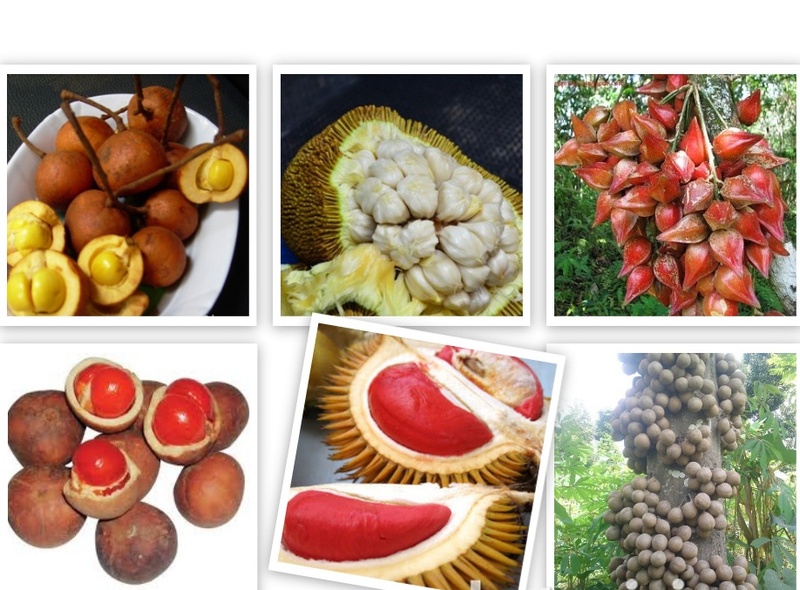 I'm Tropical Fruit Seeds supplier,especially fruit seeds of Borneo(Indonesia) such as Artocarpus species,Baccaurea species,Mangifera species,Nephelium species,Durio species,Stelechocarpus burahol and others. I can provide many tropical fruit seeds when the fruiting season started on about January - March,and right now the borneo fruiting season has started. I've sent seeds to Australia,China,Taiwan,France,Germany,Slovak rep.,USA,Rusia,Greece,South korea,Africa and others,if you want to buy seeds please check the quarantine database whether the seeds you want to buy are allowed entry because some species are not allowed. Sending seeds to Australia are okay as long as the seeds are clean and the botanical name is written on seed packet,and also using vermiculite(Not sphagnum moss).